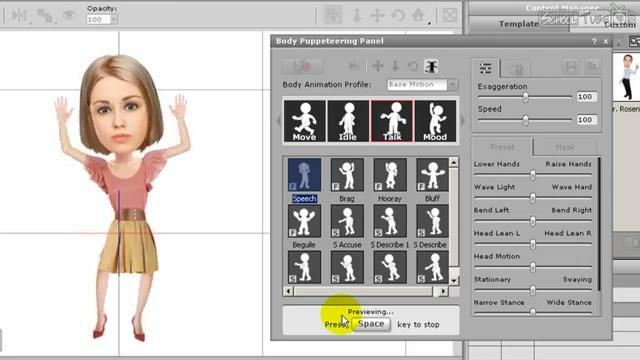 CrazyTalk Animator Free Download setup in single direct link. 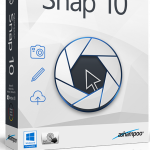 Its best software to create animation and sound on photos. They seem like real animated clip. 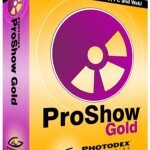 It most used animation creation software. You only need a person photo as an input. 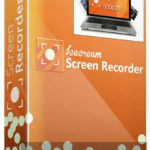 Then you can create audio and animate that person saying those words. After you download latest version of CrazyTalk animator, it seems like person is really saying those words like a video clip. But in reality those were created by CrazyTalk software. So it’s used as 2D animation software. You must be thinking how it works. Well you set points at the face in photo. You set points near eyes, lips and nose etc. Then the face and lips move with words. So that text to speed engine is in sync with lips movements in a perfect way. 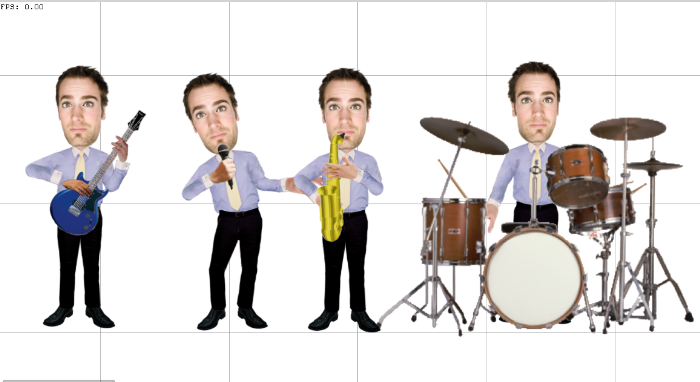 I suggest you should explore the possibilities with CrazyTalk animation software. 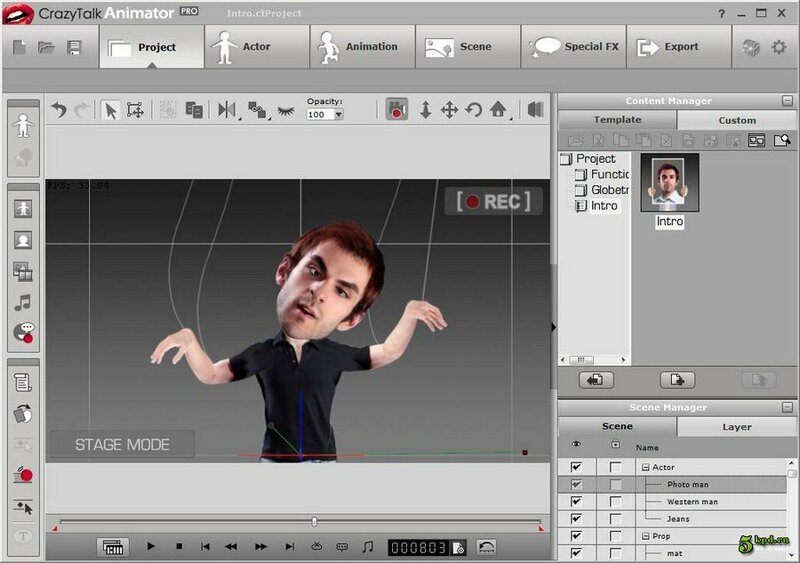 Below are the features which you’ll enjoy after CrazyTalk Animator free download. 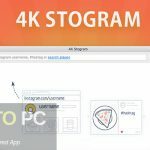 Create video from photo easily. Make New actors saying the speech you like. Drag and Drop Objects for scene creation. 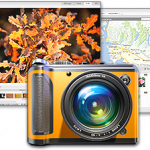 Photo Fitting and Syncing with Audio. Set emotional moods on characters. 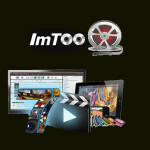 Before you start CrazyTalk Animator Free Download, make sure your system meets minimum system requirements. Click on below button to start CrazyTalk Animator Free Download. This is offline installer full standalone package. This will work on both 32 Bit / 64 Bit windows. We have provided direct setup link for fast download.